This week's dev journal talks all about the lore in Star Control: Origins! 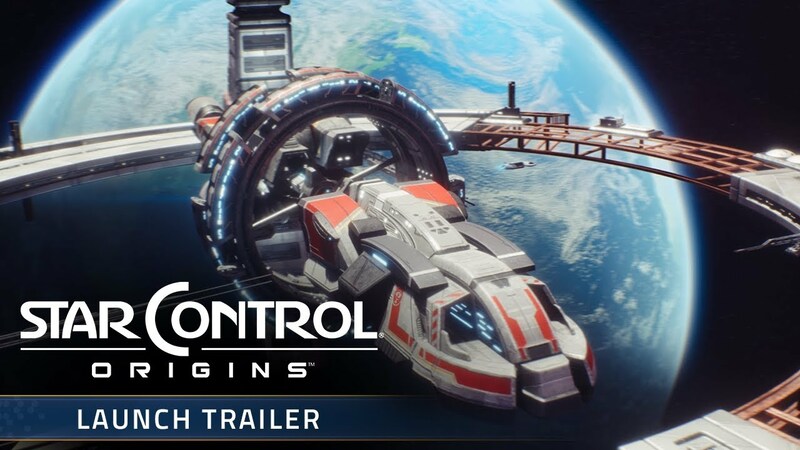 Stardock and AMD have also announced that they have extended their partnership to optimize Star Control: Origins! Star Control: Origins is released! 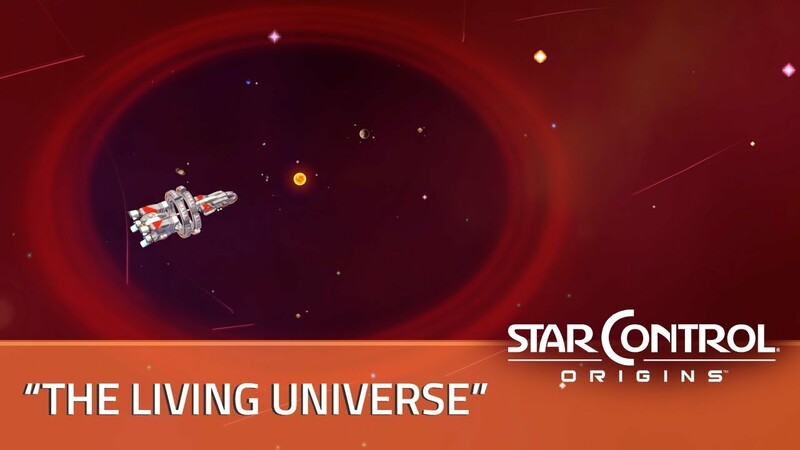 The FREE Multiverse DLC is available where you can create your own characters and quests for Star Control: Origins. The v1.1 update released today too, and brings gameplay, balance, graphical improvements, and more. All times are GMT-5. This page was generated at 16:47.